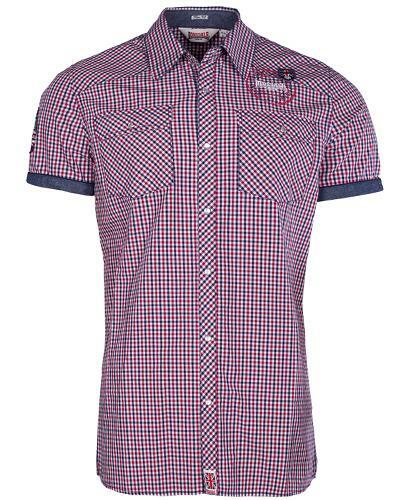 Lonsdale short sleeve shirt Reigate made in a sporty small checkered with a mother of pearl buttons and trendy denim cuffs. 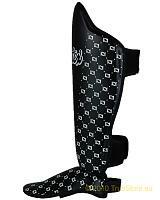 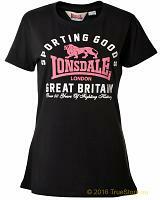 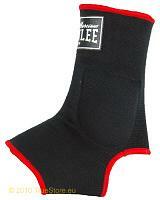 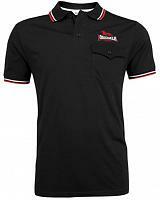 Comes with cool Lonsdale chest embroideried, badges and a western style yoke at the back. 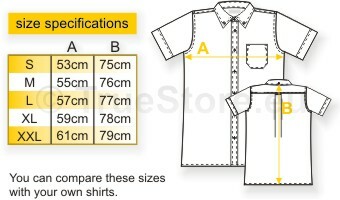 This is a slimfit shirt. 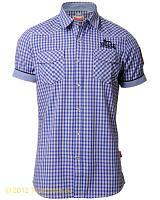 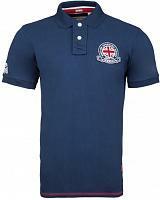 Available in red-white-navy checks, as per pictures, in sizes S till XXXL.